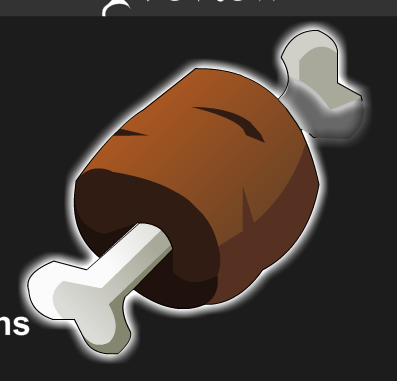 Description: MEAT MAKE STRONG. Lots MOAR Damage for a short time. Increases damage by 75% 5% and reduces incoming damage by 5% for 15 seconds. Stacks up to 5 99 5 30.